Better late than never, #MeToo movement took Bollywood by storm last year with names of many top B-Town stars popping up. 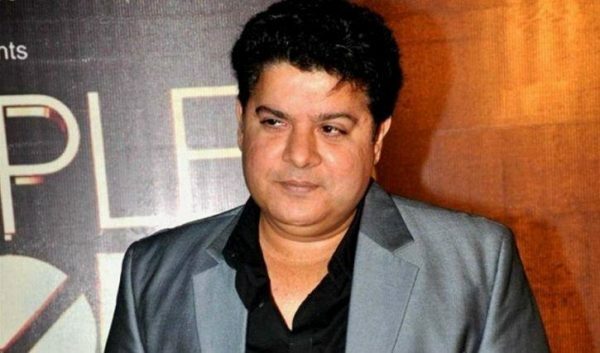 Filmmaker Sajid Khan was also accused of harassing women who worked with him. He had to face serious repercussions, as he was kicked out of Housefull 4 directorial job. When several female artists from the industry named Sajid Khan of se*xually harassing them, actress Dia Mirza also named and shamed him for his sexist and ridiculous behaviors. Several celebrities criticized him for his inappropriate behavior at the workplace. Acclaimed actress Vidya Balan said that she will next work with him again. 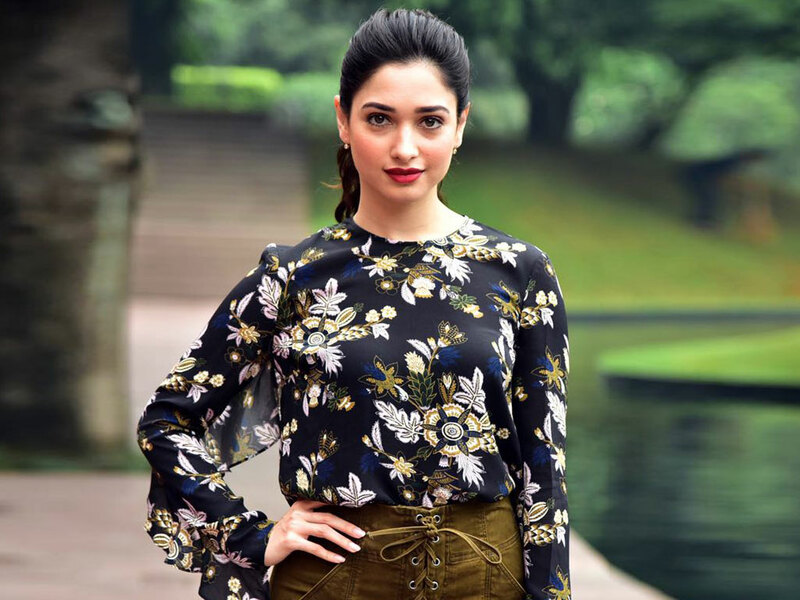 Finally, actress Tamannaah Bhatia who has also worked with Sajid Khan on movies like Himmatwala and Humshakals, she has a totally different thing to say about his behavior at the workplace. She said that she never felt any weirdness while working with him. She also added that Sajid has never treated her badly and was very comfortable working with him. 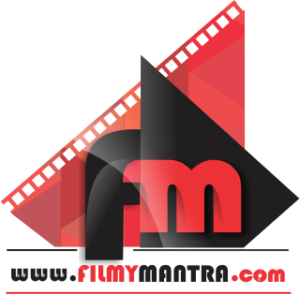 Tamannaah also called entertainment industry professional adding the no one needs protection while working in the film industry, as it is not an alien place to work. Talking about #MeToo movement, she said we need to create awareness and fear, as it is all we can do.